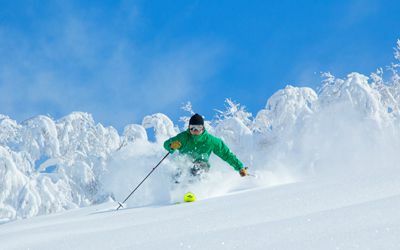 Hokkaido is in the sanctuary for winter sports. 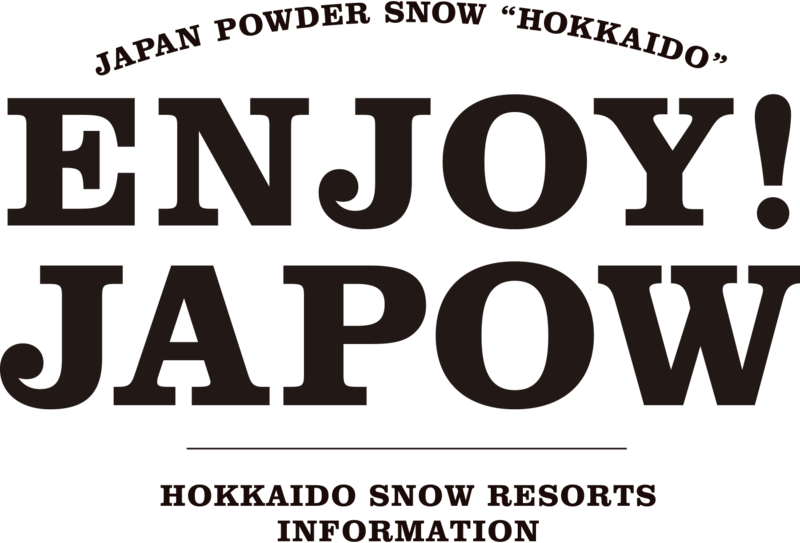 Why does powder snow fall in Hokkaido? 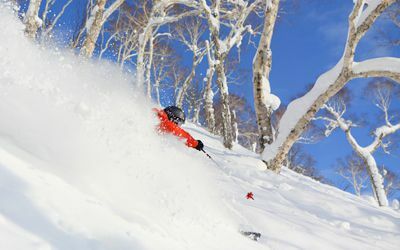 Hokkaido's powder snow is frequently praised by skiers from around the world as being the “best quality snow!” But, why does such powder snow fall in Hokkaido? 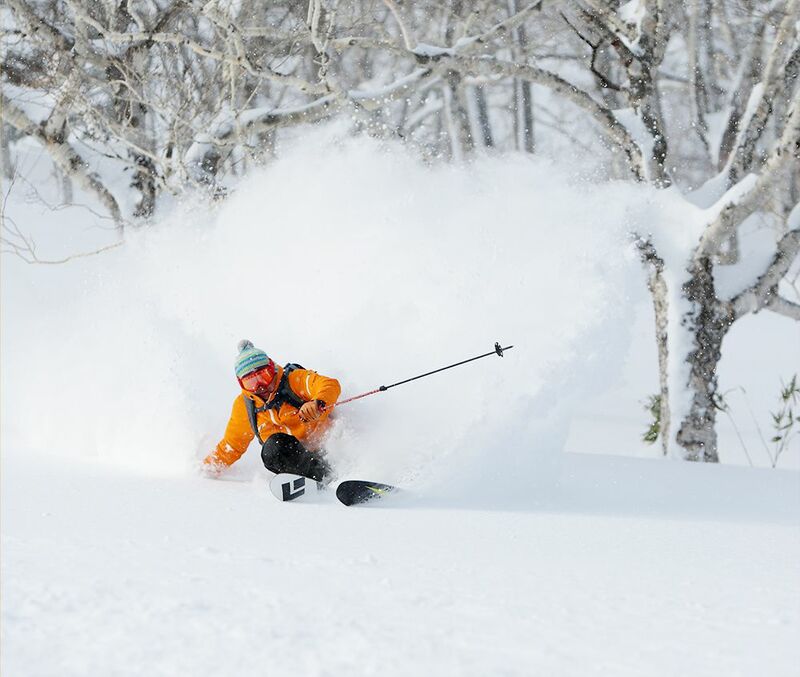 The secret behind Hokkaido’s powder is owed to the cold air that blows in from Siberia that turns to north-western seasonal winds that cross over the Sea of Japan, collecting an abundant amount of moisture. This moisture-filled air creates dense snow clouds that bring heavy snowfall to the western seaboard of Hokkaido. 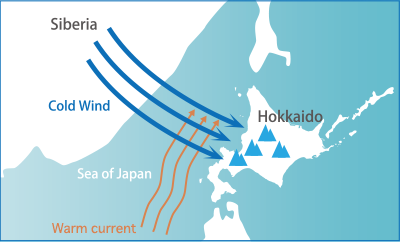 The dry air left over from after the snowfall on the western seaboard is then carried to the lower inland areas of Hokkaido such as Niseko, Furano and Tokachi, turning in to extremely cold air as it rises along the slopes of the mountains in the area, forming snow clouds again and bringing snowfall. This cold and dry air is what creates the dry powder snow that falls over inland Hokkaido. 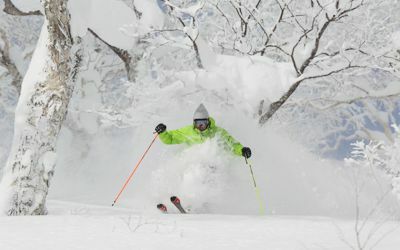 The geography of the area and weather conditions of cold air and way the snow clouds are formed are the key secrets to Hokkaido’s powder snow. 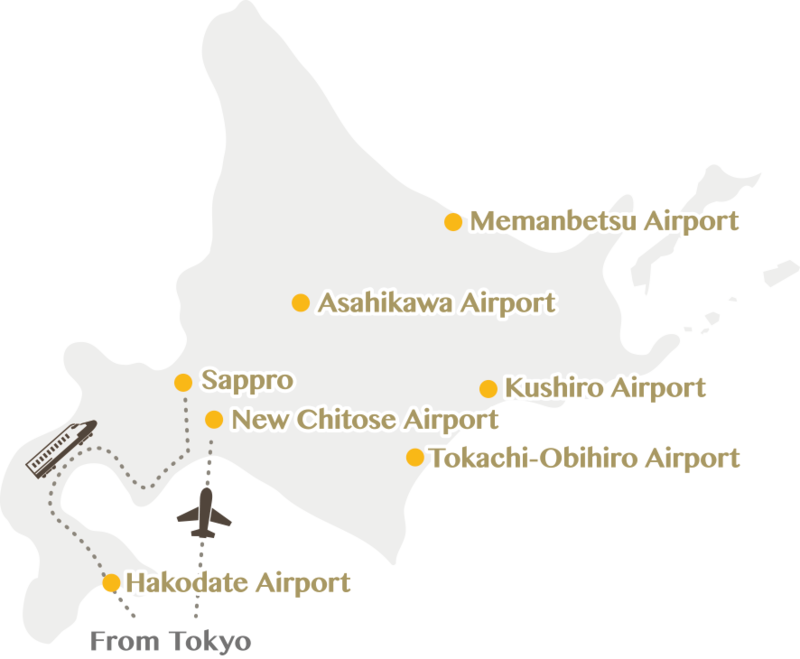 Go to Shin-Chitose Airport, the main entrance to Hokkaido, by taking domestic flights from major international airports across Japan such as Haneda, Narita, and Kansai. 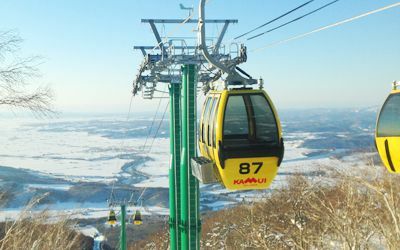 There are also flights to go to local airports in Hokkaido, Asahikawa Airport, Hakodate Airport, Obihiro Airport, Kushiro Airport, and Memambetsu Airport. It is convenient to take direct flights from China (Beijing, Shanghai, Tianjin), Korea (Seoul, Pusan), Taiwan (Taipei, Kaohsiung), Hong Kong, Singapore, Thai (Bangkok), Malaysia (Kuala Lumpur), and USA (Honolulu, Guam). It is 4 hours from JR Tokyo station to JR Shin-Hakodate-Hokuto station by a Hokkaido Shinkansen "Hayabusa", bullet train. It is 3 hours and 30 minutes from JR Shin-Hakodate-Hokuto station to JR Sapporo station by changing to the express train "Hokuto" or "Super Hokuto". JR is convenient to travel inside Hokkaido. and a half hours. There are sightseeing busses to travel inside Hokkaido. Have fun in the great nature! Surrounded by the Pacific Ocean. 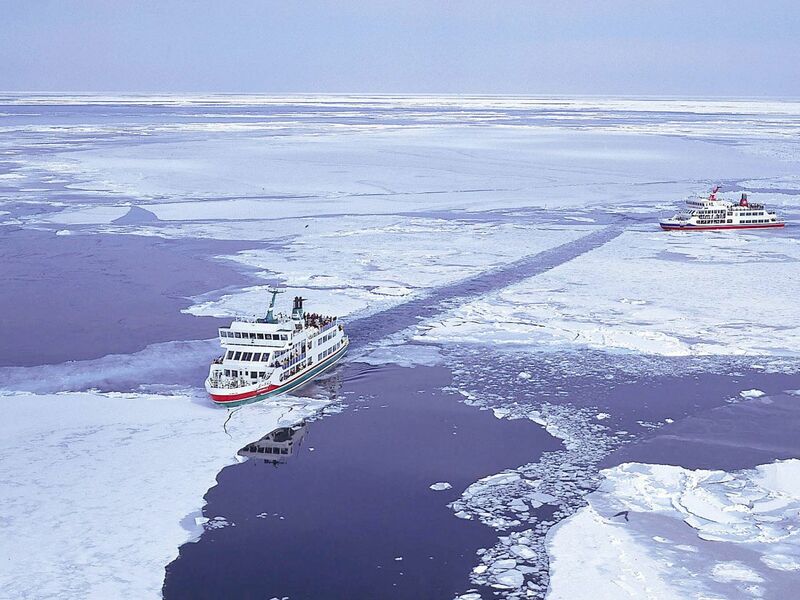 See of Japan and the Sea of Okhotsk. Hokkaido is an island of natural beauty. Even in humid Japan, the weather here is generally mild throughout the year. 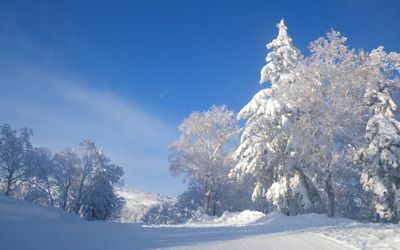 There is almost no influence by the rainy season or Typhoon in summer and a huge amount of snowfalls can be seen in winter. 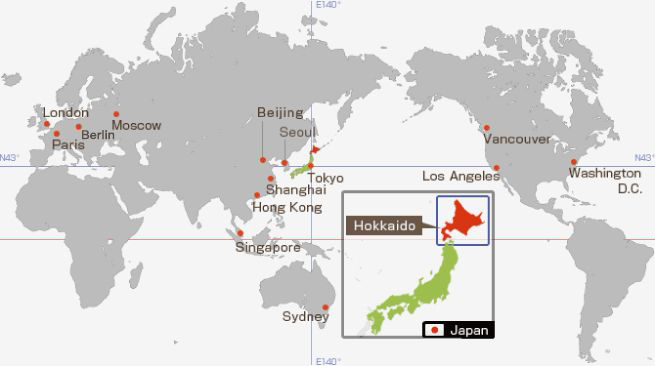 Though it is the northernmost island in Japan Hokkaido is approximately on the same latitude of Marseille in France or Boston in the United States. 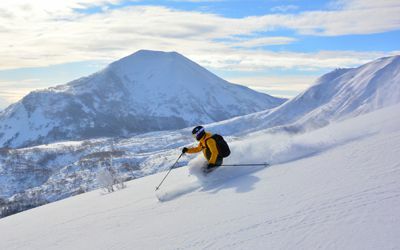 Hokkaido has majestic and diverse mountains, vast wetlands, natural lakes and marshes which create beautiful sceneries. Such natural enviroument offers great deal of outdoor programs,too. 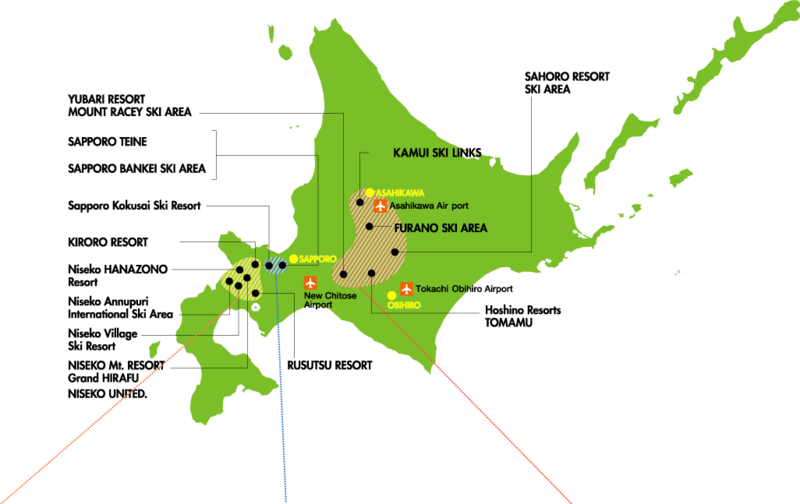 Hokkaido is also refered to as "the breadbasket of Japan" since farming and fishing are major industries in the region and its fresh and quality products of Hokkaido win high popularity in Japan. 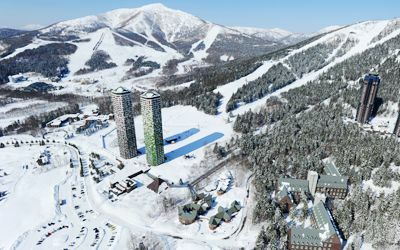 the central area in winter? As Hokkaido has a wide area, diverse climates can be seen. 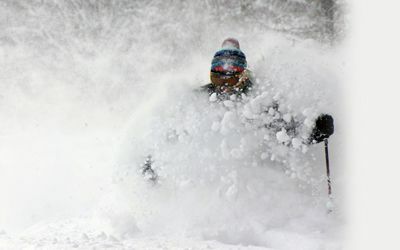 In the central and northern area where major ski resorts are found has particularly heavy snowfalls. ・spring (Apr. - Early June)It is still chilly in early April. 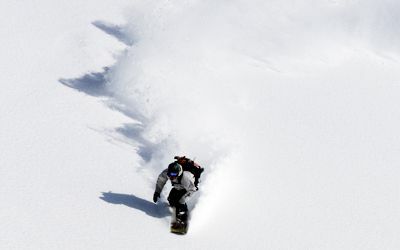 Snow remains in mountain areas and sometimes there is some snowfalls even in the urban area. ・summer (Mid June - Aug.)There are only a few days when the temperature goes over 30 degree Celcius. The air gets cool in the morning and the evening. ・autumn (Sept. - Nov.)As winter approaches it gets cold in the morning and the evening and snow begins to fall from late November. ・winter (Dec. - Mar. )Everywhere including urban area is covered with snow and roads gets slippery with ice. January and February is the coldest period and snow remains until early May in some places. In the 19th Century, many pioneers came from various parts of Japan to Hokkaido in search of a new life, and learned how to survive through the severe temperatures and develop this difficult land with the help of America and other countries, by learning their techniques and receiving advice on agriculture and industry. The pioneers brought many types of folk art and qualities from their homeland to Hokkaido, which then blended with each other and formed a unique and open minded culture that is typical of Hokkaido. 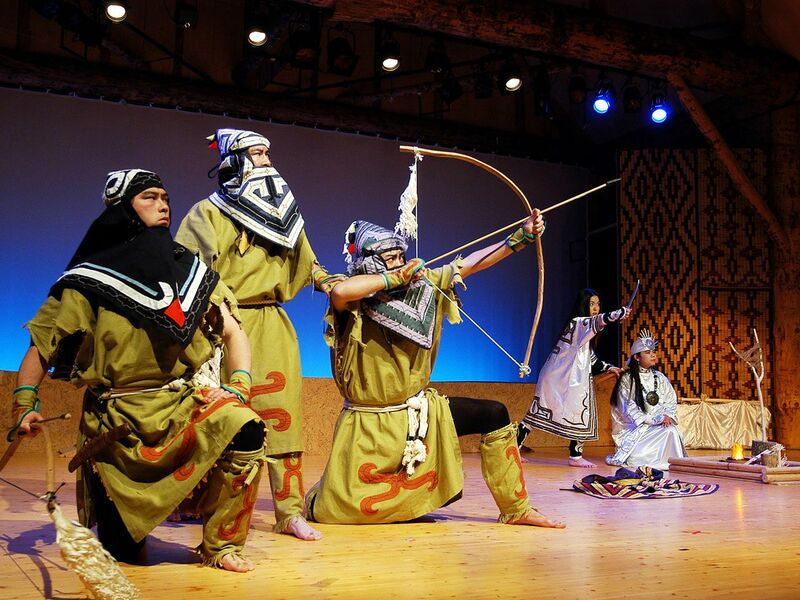 In order to really get a feel for the history and culture of the native Ainu, the best place to visit is the Akan Ainu Kotan, or the Shiraoi Ainu Porotokotan. There you will see mock religious ceremonies, as well as exhibitions that explain and show how the native Ainu lived daily. 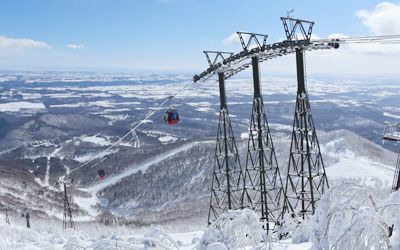 Sapporo, the city of 1.9 million is the major spot for sightseeing in Hokkaido. Everything from gigantic shopping malls to museums, parks, art museums and restaurants, historical facilities exist for fun sightseeing. 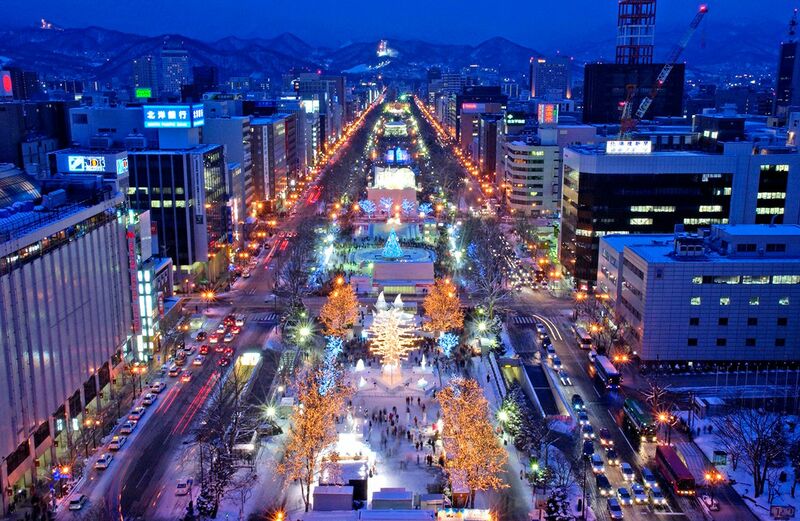 The Sapporo Snow Festival which is held every year in February in downtown Sapporo's Odori Park is now known world wide. 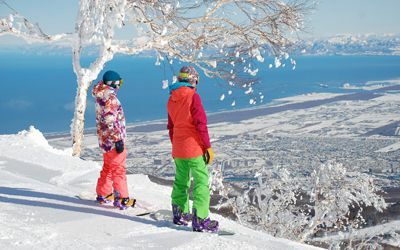 Between January and February there are other famous and exciting winter events held around Hokkaido such as the Chitose and Lake Shikotsu Ice Festival, the Asahikawa winter Festival, Sounkyo Hyobaku Ice Festival and the Lake Shikaribetsu Kotan Festival. 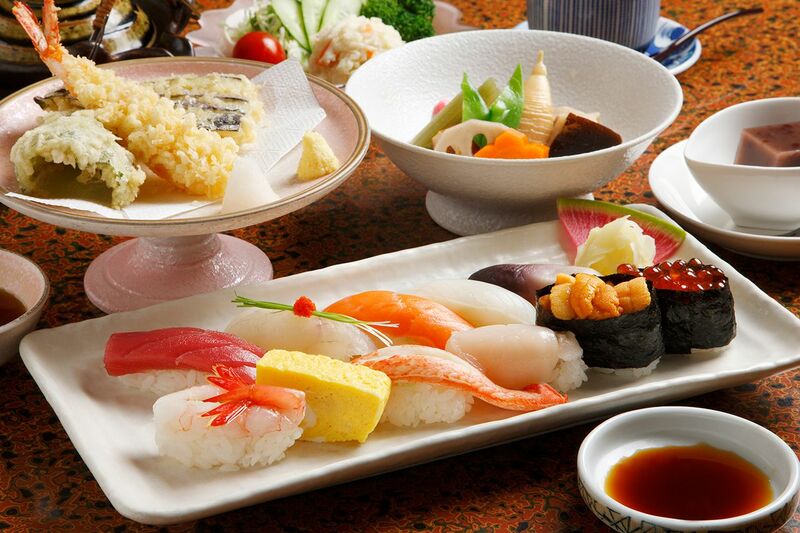 Hokkaido which is surrounded by sea on all sides is also a cornucopia of fresh seafood. You can enjoy fresh catch of the day at a sushi restaurant or at a sushi train restaurant. The mutton barbeque, a traditional Hokkaido dish is made with lamb and fresh vegetables dipped into a secret sauce and then barbequed on a helmet like hot plate, a definite favorite among tourists as well as locals. Sapporo Ramen noodles, Asahikawa Ramen and Hakodate Ramen have different flavors, and are a popular dish. Dairy is also very prominent, which explains why there are so many confectioneries, cheese factories, and there are many wineries and breweries too! Most hot springs that are scattered all throughout Japan originally served the purpose for medical healing of injuries and for health. Now days, they are visited for much more than physical healing but emotional and mental healing and for enjoyment, relaxing and enjoying a meal and the atmosphere of the old inns. 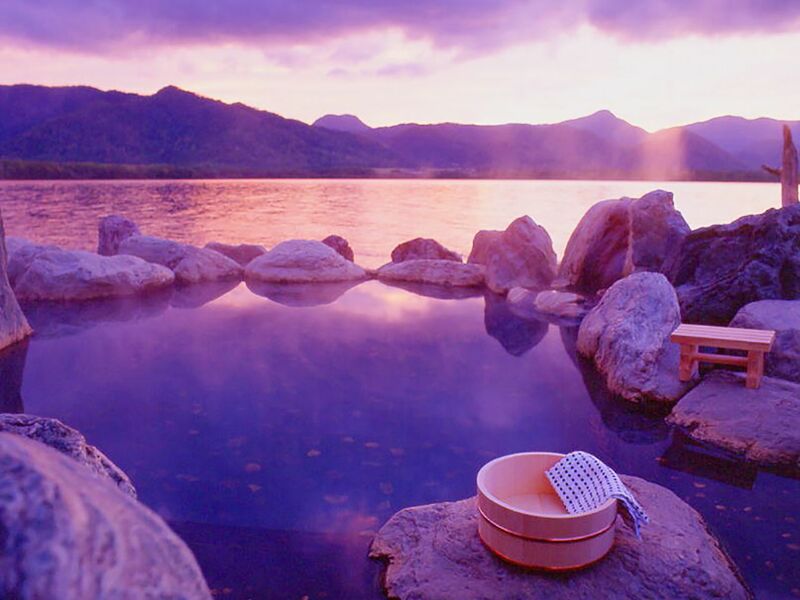 Just in Hokkaido there are many popular hot spring villages such as, Jozankei, Asarigawa, Niseko, Shikotsu, Noboribetsu, Toya, Tokachidake, Sounkyo, Tokachigawa, and Akan. 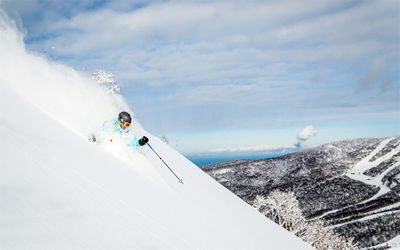 Hokkaido Ski Promotion Council is established with the object of keeping strong liaison among major ski resorts, cities and tourism related organizations in Hokkaido. 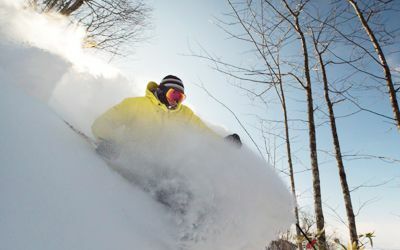 Our goals are to attract tourists including skiers and snowboarders from all over the world and to promote Hokkaido as a winter holiday destination. 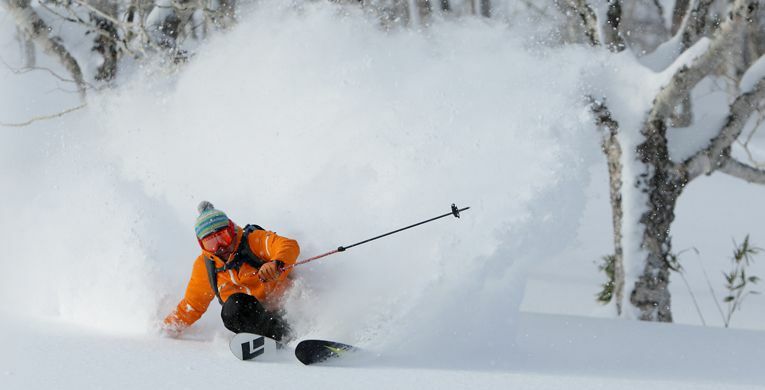 Hokkaido Ski Promotion Council is willing to help media activities as much as possible. When you need photo data, please freely download them from our photo gallery. 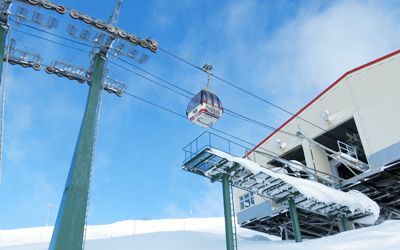 When you need arrangements with local organizations and ski resorts, please feel free to ask the executive office of the council for assistance.